Halloween is coming! It is just 2 weeks to Halloween and this year it falls on a Monday! This means it will be a school day for some of us! 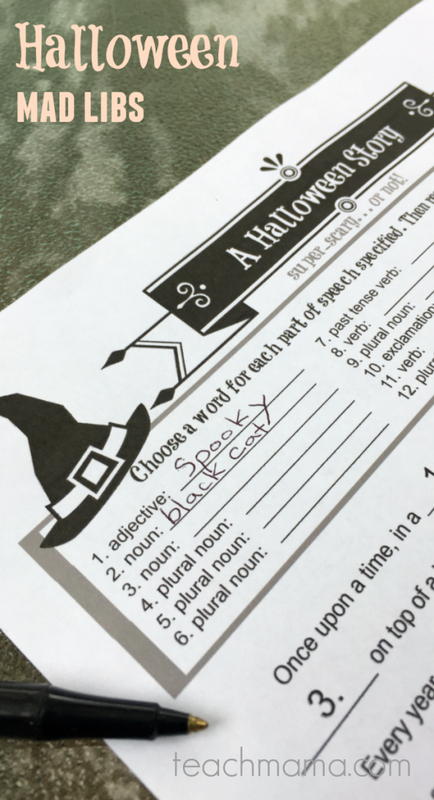 With this in mind I have a round up of some of the greatest ideas from around the Blogosphere for Halloween in your classroom. 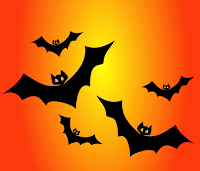 Firstly hop over to Free Technology for Teachers Where there are four fantastic Halloween themed lessons to keep your class busy. If science isn't really what you are looking for and you need a bit of a reading boost. 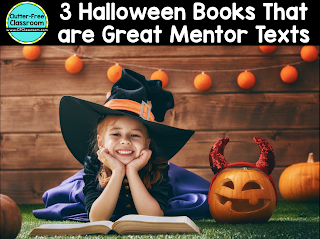 Then your next stop should be The Clutter Free Classroom where you will find 3 fantastic suggestions on books to teach writing with a spooky Halloween theme. 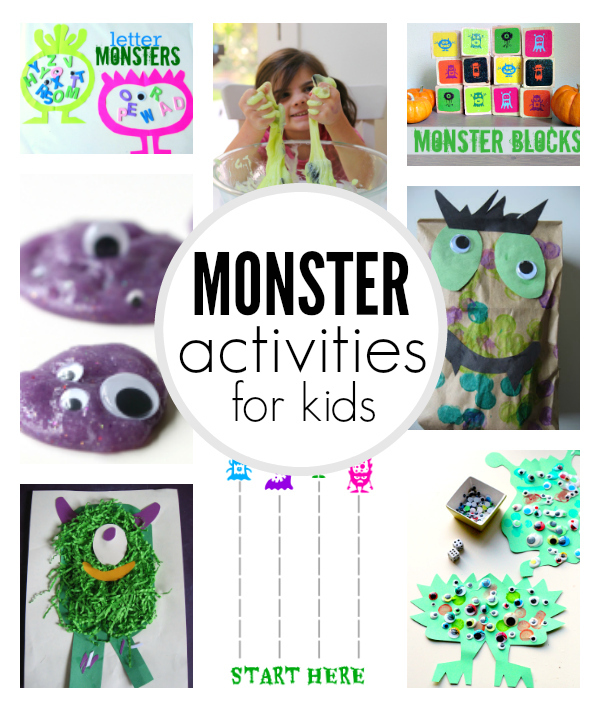 For more practical activities with a monster twist get over to No Time for Flash Cards where there is a great selection of practical activities to keep your kiddos learning in a fun way. And if you are planning giving your children a little gift for the ghostly season check out Exploring Domesticity who have a great idea for a witchy broom gift! Or if you really feel like getting into the Halloween mood how about throwing your class a party? At Fun Squared there is a great post on how to set up your Halloween party. What ever you decide to do I hope you have a fun Halloween and don't get too scared!